Ever since I visited Tory Burch a few weeks ago, I can't stop thinking about something I saw. No, it wasn't the Reva flats or that beautiful snakeskin clutch. It was 2 matted black and white photos on the wall, framed in the most beautiful gold I think I have ever seen. 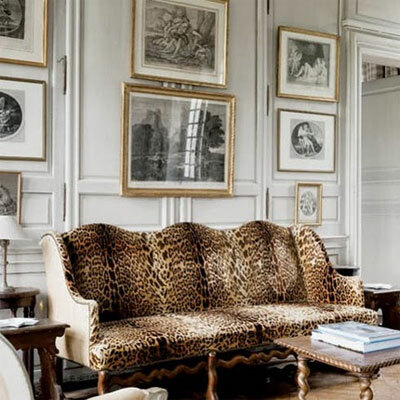 Since seeing those photos, I've been craving some similar frames for my own walls. 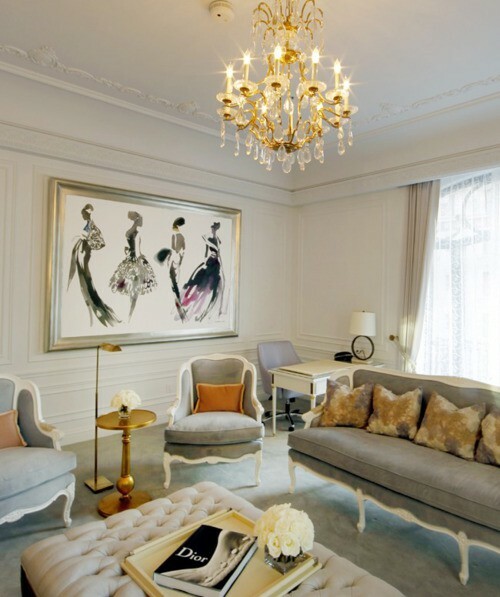 Designing your wall art and purchasing art in general is a very personal process. Everyone responds differently to paintings and pictures, and it is important to purchase only the art you truly, truly love. After all, you're the one that will look at it every day! Ever since my love-at-first-sight experience inside Tory, I have been especially loving gold frames. 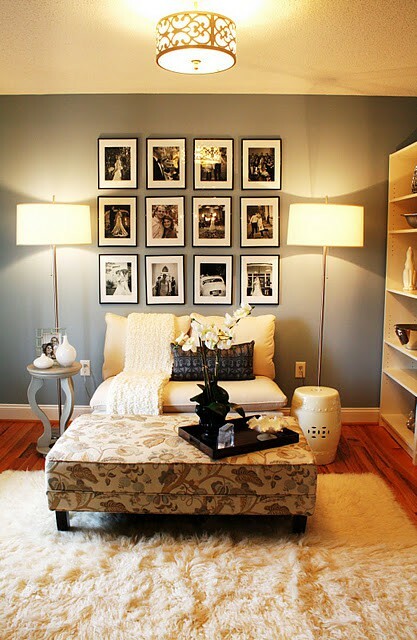 I really love the idea of printing off your favorite photos and arranging them systematically. To give it a more eclectic taste, though, I think I would mix in other colors, art mediums, and sizes. Do you have a favorite piece of artwork? Why does it speak to you so much? Any tips on becoming a better art-buyer? oh my goodness, the print in the 2nd photo is my FAVE!! so many beautiful artworks that you featured! Love love love gold! And I am loving the gold frames! Looks gorgeous!!! 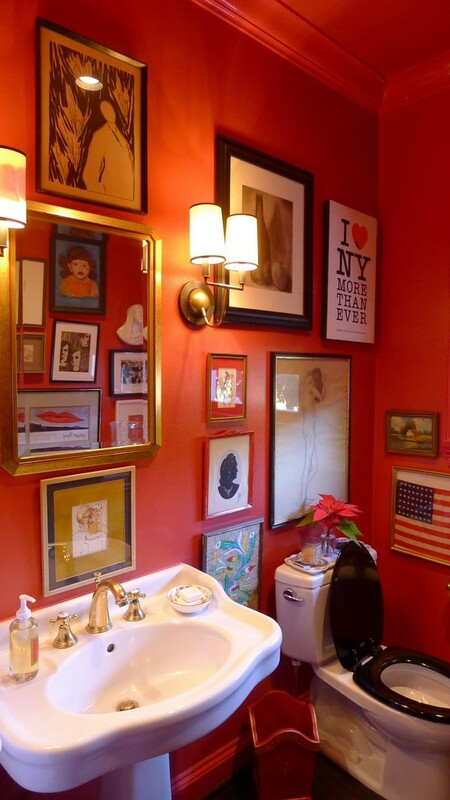 too funny, I almost posted that red bathroom on my post today, but thought I'd save it for another day. 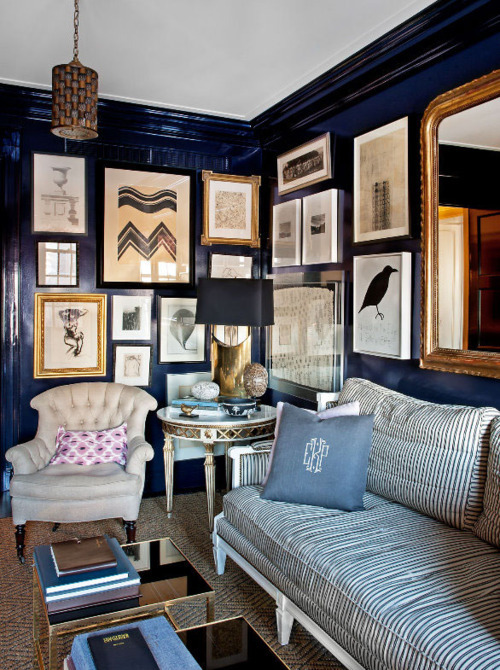 great gallery wall inspiration photos. so many good ones! 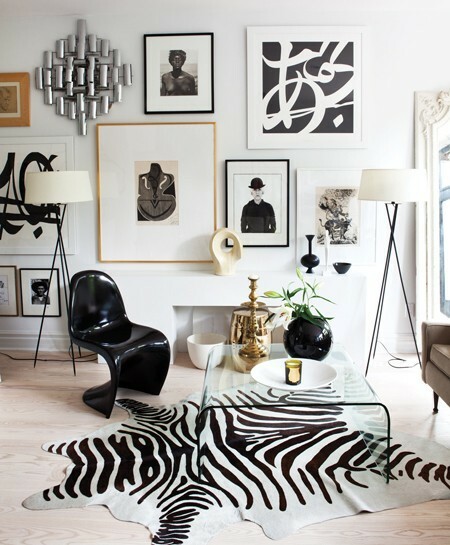 Love this--I love searching for art for our house--it's such a fun process. All of these photos make me want to search that much harder because my collection is definitely a work in progress! What a fantastic post! 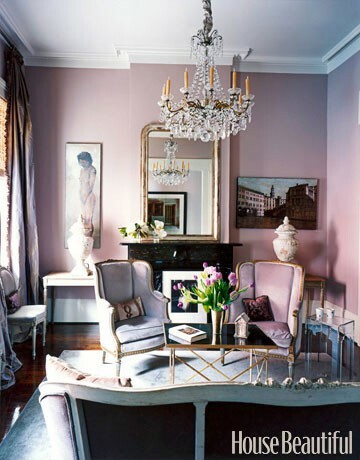 I love these gorgeous examples you've found. Hello, inspiration!